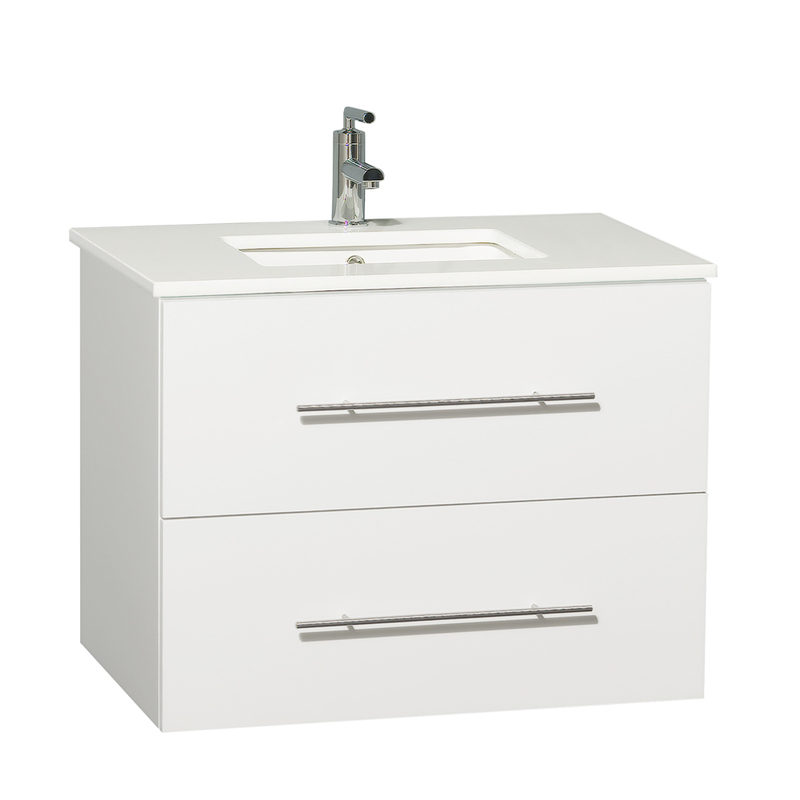 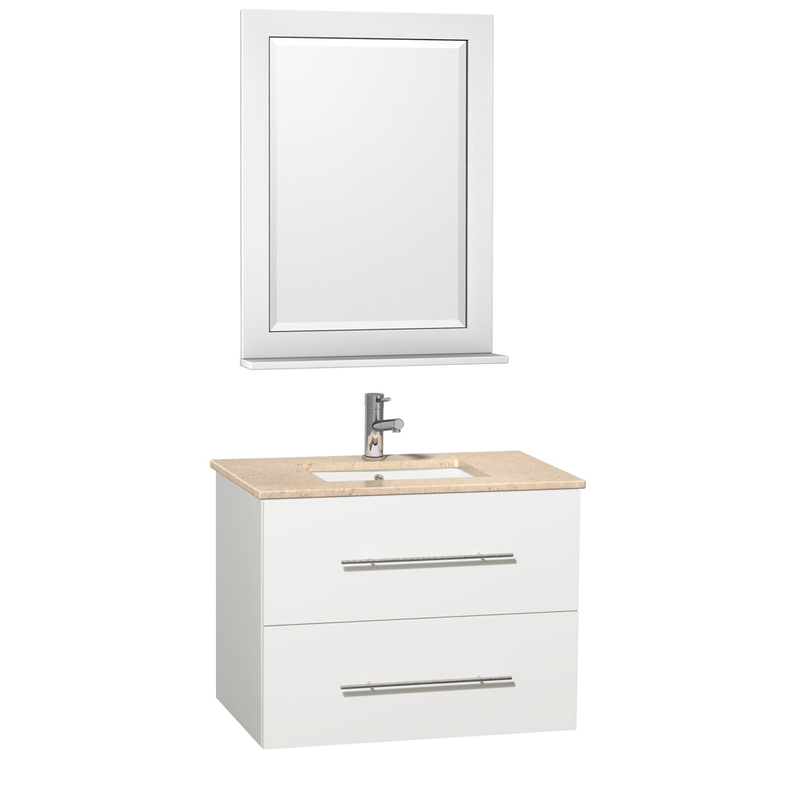 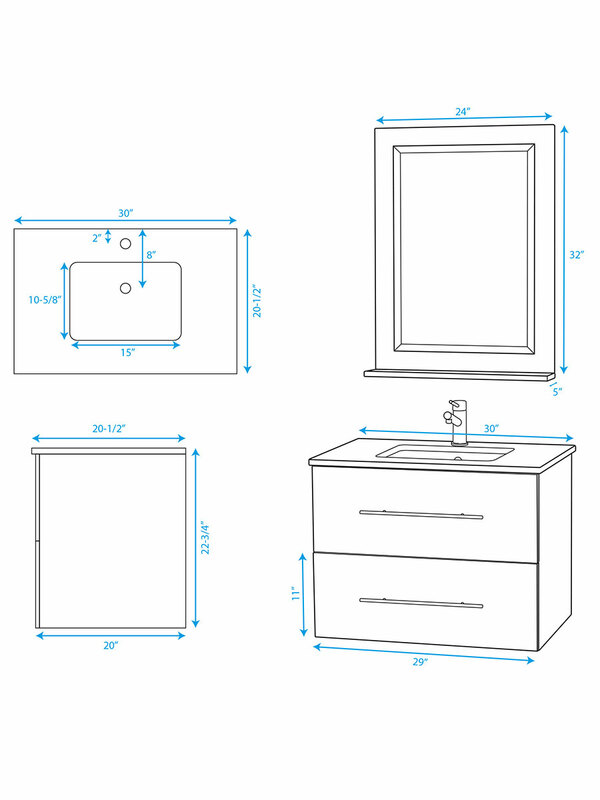 The 30" Zentra Single Vanity puts together a solid oak cabinet and four great top options to give you a vanity that's attractive, yet truly functional. The top comes in either Green Glass, White Artificial Stone, Ivory Marble, or Carrera White Marble. 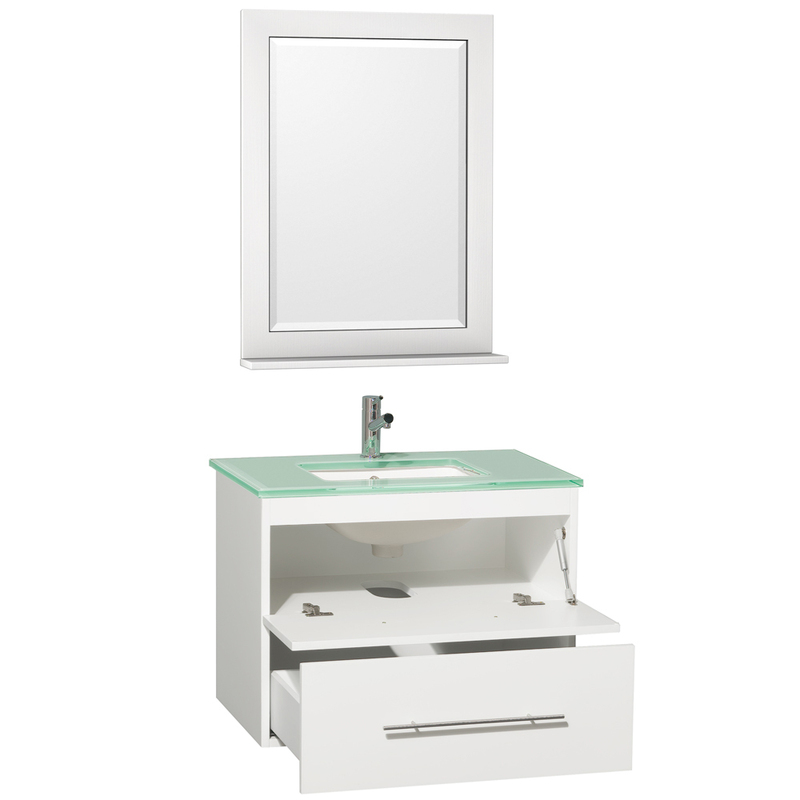 It also comes included with a porcelain undermount sink and pre-drilled with a single faucet hole. 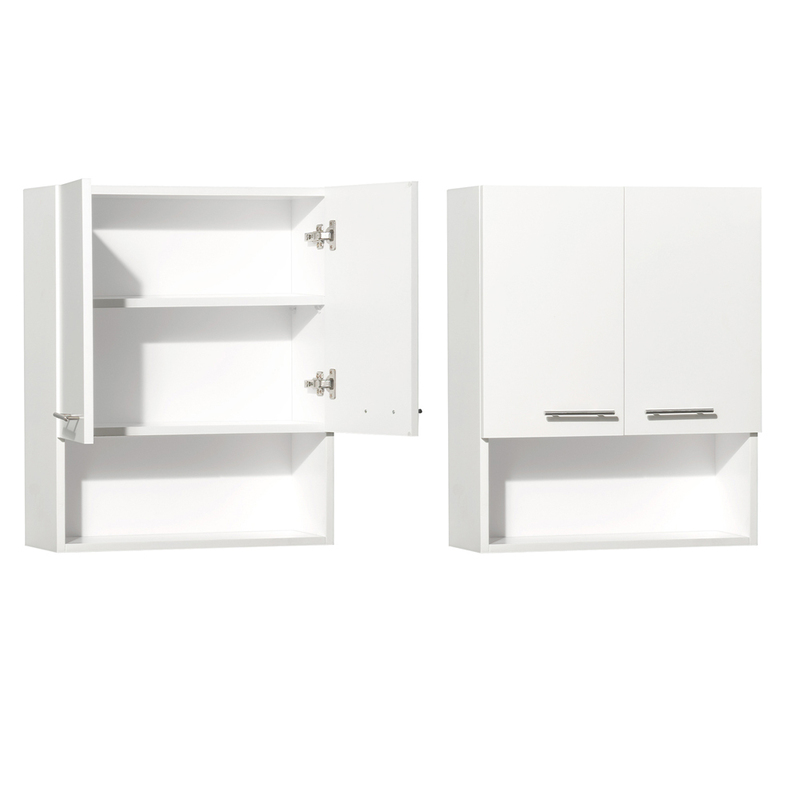 The cabinet features a drop-down cabinet and a functional drawer for storage. 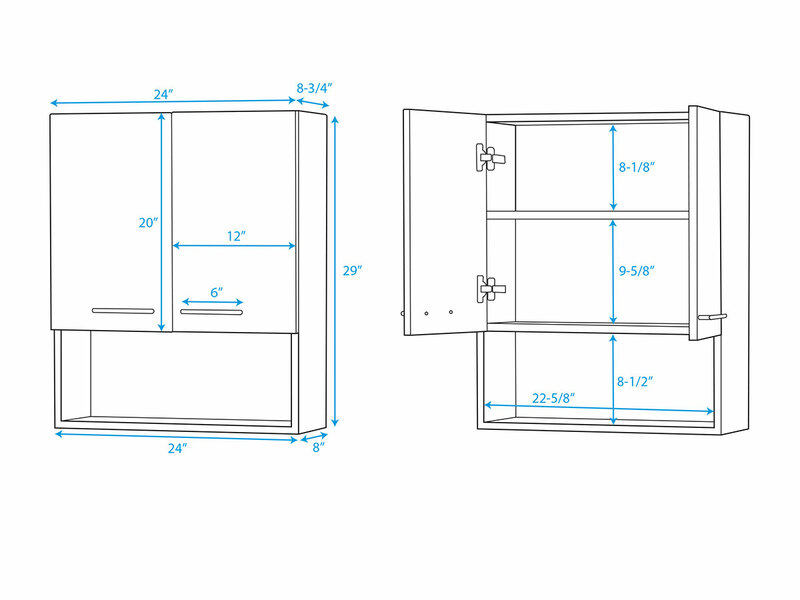 Match the Zentra with the optional matching cabinet for additional storage space!